Combining a personal touch with technical savvy, Cheryl Loeffler is known for being a skilled professional who consistently delivers the highest levels of results for her clients. As one of the most highly regarded and successful agents in Sarasota, Cheryl has been selling luxury real estate for more than 30 years, specializing in exceptional waterfront properties. As a consistent multimillion-dollar producer throughout her career, Cheryl has achieved more than $2.5 billion in sales since 1986 and is dedicated to helping her clients find their own piece of paradise. Providing exceptional client services is one of her top priorities and she receives accolades such as “Cheryl is a consummate professional who brings superior customer service, expertise and excellence to all of her transactions”. Because of her hard work and dedication throughout the years, Cheryl has built an intensely loyal clientele. With her Masters degree in Business, a background in marketing and finance and years of experience in the local real estate market, Cheryl offers her clients a highly developed business acumen, extensive industry knowledge, and unsurpassed real estate expertise; a powerful triumvirate of skills. Cheryl’s involvement in her community is also exceptional. 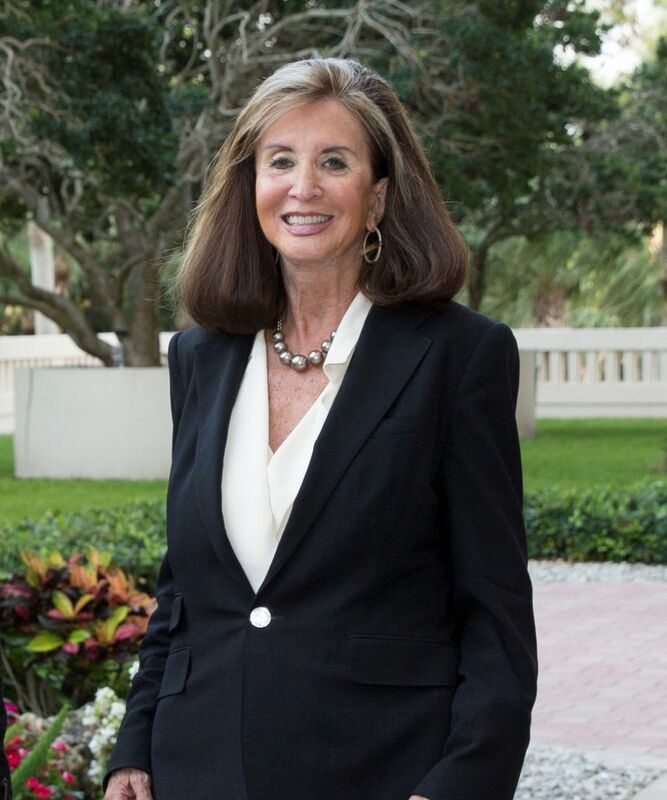 She was the founding Director of Insignia Bank, sits on the Board of Advisors for the Longboat Key Foundation and Longboat Key Arts, Cultural Education Task Force (ACE), is on the Board of Directors for the Federation of Condominiums and holds positions on the Tax Oversight Committee and Revitalization Task Force for the Town of Longboat Key. She is also on The Board of Trustees for Ringling College of Art and Design. When it comes to Real Estate, Cheryl not only strives to be the best, she is The Best!! Originally from Alexandra, Virginia, Lisa Rooks Morris brings 20 years of real estate experience to Premier Sotheby’s International Realty. She grew up in the Washington, D.C. area in a real estate family where her father founded and grew what came to be the fourth largest privately owned real estate brokerage in the country. Lisa’s family has been involved with and invested in the Sarasota community since the early 1960s and has been involved with real estate investment, development and brokerage. An accomplished associate, she was third in total sales volume for all of Sarasota and Manatee County in 2017 with over $80 million in closed volume. Lisa was ranked sixth in total sales volume since the beginning of 2018 until May with over $34 million in closed volume. She sold out the two largest and most successful downtown condominium developments, 1350 Main and VUE Sarasota Bay in record time. 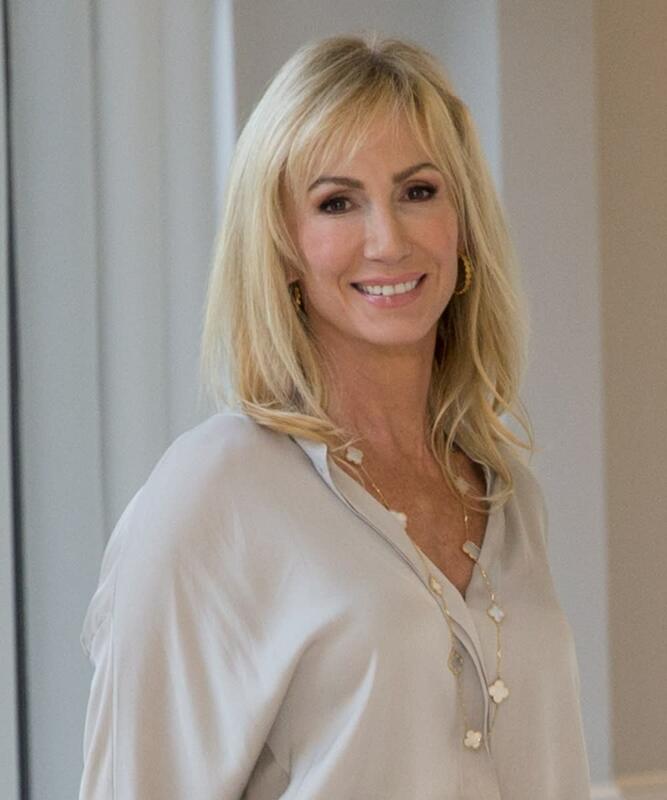 Lisa’s mission is to provide the ultimate service to her clients through the most professional, informative, loyal and dedicated service in the industry using the finest tools and resources available in luxury real estate sales. She is extraordinarily knowledgeable about the local real estate market and is an expert negotiator who provides outstanding quality service to her property sellers and buyers. Lisa provides the best in state-of-the-art luxury marketing techniques through Sotheby’s International Realty®, social media and local print and online venues. She is a member of the Florida Association of REALTORS®, REALTOR® Association of Sarasota and Manatee and National Association of REALTORS®. Outside of real estate, Lisa enjoys yoga, reading, cooking, art, interior design, caring for her two college age children and dog. She has served on various community boards, is a member of University of North Carolina Alumni Association, Sarasota Architectural Foundation, Mothers and Infants volunteer and the Echelon Club. Lisa attended the University of North Carolina at Chapel Hill and received a Bachelor of Arts and Loyola University Chicago, in Chicago, Illinois and received a master’s degree in social work. Moriah is a vibrant, energy-filled visionary who is constantly coming up with new marketing strategies and processes to better enhance the Group’s efficiency and effectiveness. She is committed to keeping our clients and followers in-the-know on all Sarasota real estate market trends and developments, as well as unique events and traits that make this community a Florida Gem. As a Colorado native, Moriah spent her formative years dedicated to the pursuit of a professional ballet career where she studied at internationally recognized schools, such as the Royal Ballet of London, Boston Ballet, Kirov Academy of Washington, D.C, and on special invitation with Paris Opera students in Bordeaux, France. Moriah studied abroad in the beautiful Republic of Panama during her first two years of university, where she cultivated her love for Latin music, food, and the Spanish language. Influenced by her parents’ entrepreneurial example - her mother, a local agent, and her father, a developer in Central America – Moriah began her career in real estate sales at an early age. 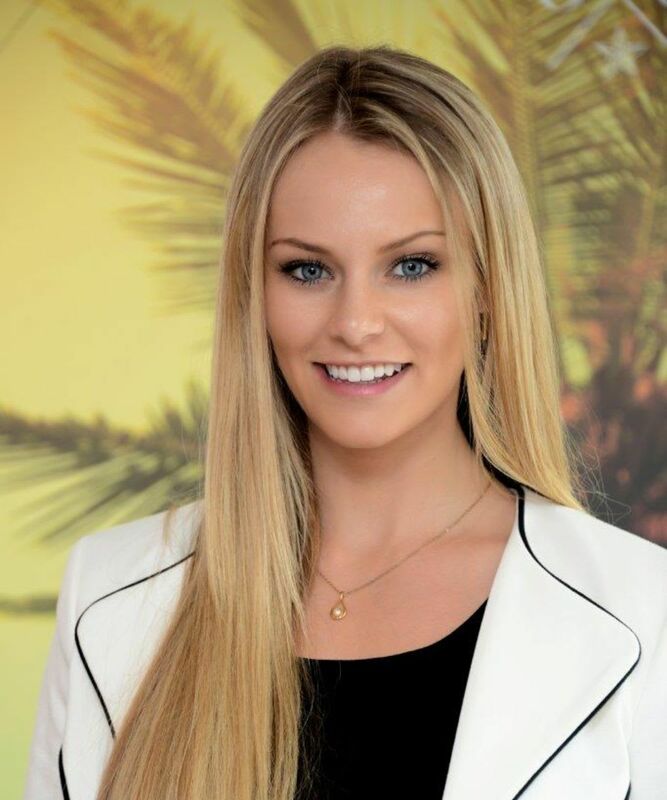 Prior to joining the Loeffler & Rooks Morris Group, Moriah was instrumental in the sale of two downtown luxury new construction communities, Orange Club and ONE88. Moriah has a dual degree in International Business Management and Marketing from Florida State University and is pursuing a Masters in Community and Economic Development at Pennsylvania State University. Moriah is an active member of the Rosemary District Association, where she advocates for the development of community parks and green space in the district. She also serves as a member of the Junior League of Sarasota and Children’s First Generation GIV.